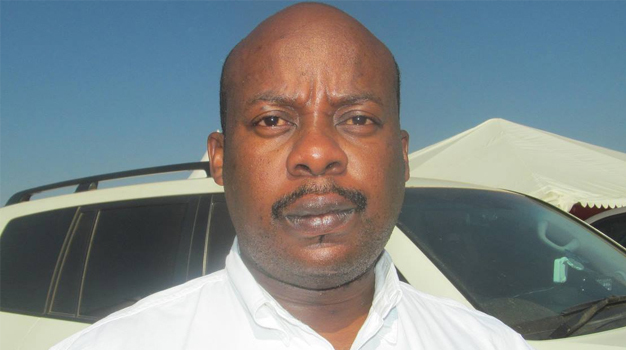 The Anti-Corruption Commission has started investigation Road Transport and Safety Agency (RTSA) boss Zindaba Soko over the six blocks of flats he acquired from the National Housing Authority using corrupt means, the Watchdog understands. The proceeds of crime are in North gate gardens off Kasangula road, near SoS. 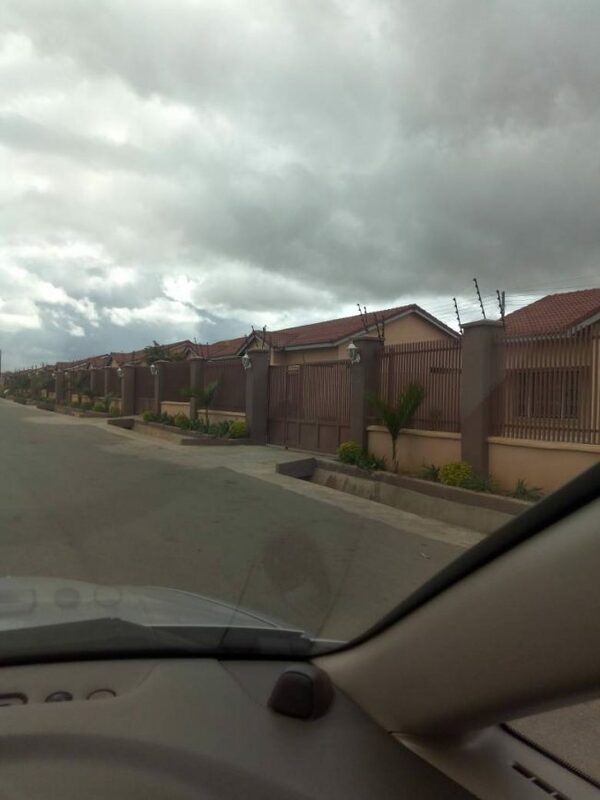 These flats were bought for Soko by a company which has entered into a contract with RATSA as direct inducement for the contract to manage roads in Zambia. A source has explained that the ACC have taken interest in the matter and have since visited the place where the flats are. Soko is said to have received other bribes includes vehicles from the same company.